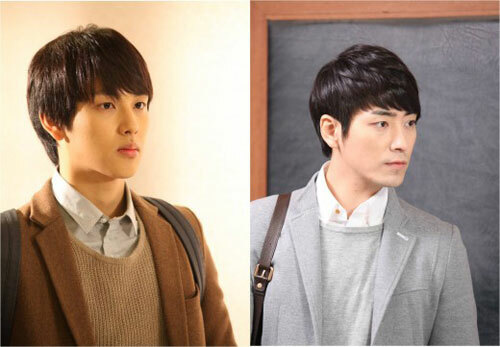 The resembling in outlook between the actors who play the teenage role and adult role of Lee Jan Il in KBS2TV’s The Equator Man (Man From the Equator), Lim Si Wan and Lee Joon Hyuk, surprised the audience. In late March 2012, the comparison of their photos by netizens has shocked netizens as they really look like biological brothers. In the photo, the two persons give a feel of similarity no matter is vision or expression. The close resemblance has heightened the anticipation for the drama. Netizens who saw the photo said, “Their similarity is almost 100%,” “Looking forward to the acting by the two persons” and so on.